Here we go! Iron Roots Podcast ep. 6. 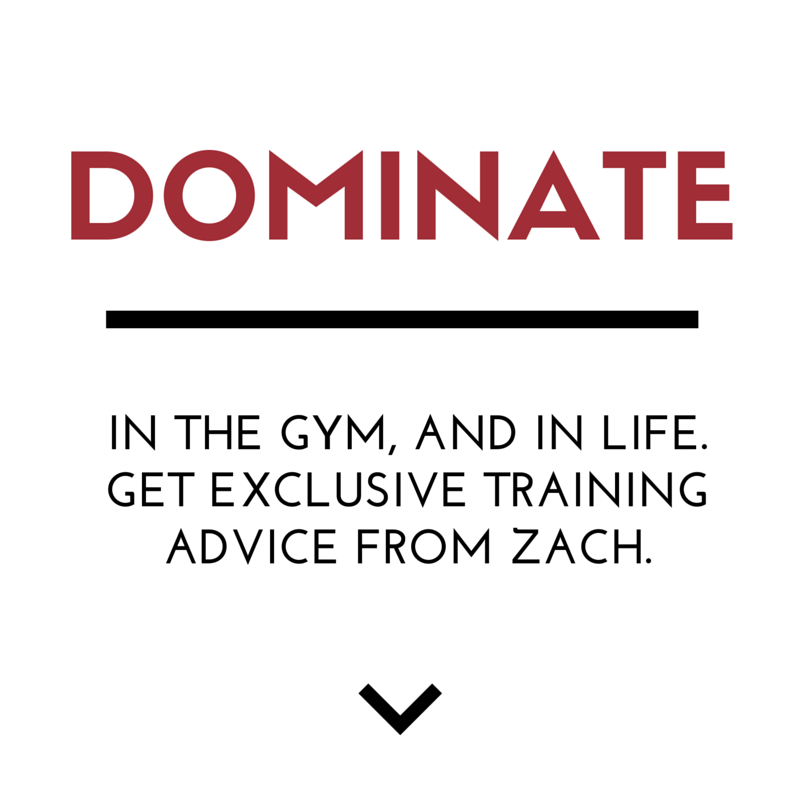 This episode is about 1 of my favorite AND most recommended books, Arnold's Encyclopedia of Modern Bodybuilding. It was the mid 80s and I wasn't even a teenager yet, I was 11 years old or so and it was the Summer time in Israel. I was with my older brother and we walked to the local book store in town because my brother was getting into the whole training thing. He knew that the better athletes were strong and big so if he wanted success he was gonna have to learn the "secrets". Lucky for me, I read whatever books or magazines my brother would bring home. We had Muscular Development, FLEX and Muscle & Fitness. My brother also would buy supplements from the local health food store at Tano Mall, the store was called Health House. My brother and I got to the book store in town and looked for the exercise books. We found what we believed to be the holy grail of them all, Arnold's Encyclopedia of Modern Bodybuilding. We grabbed the book and immediately sat on the floor reading Arnold's Encyclopedia until they kicked us out of the book store. We were reading on the floor an hour or so but it felt like hours on end. Arnold's book entranced us with the black and white photos and the intense training photos. We were literally going page by page, in awe of Arnold's photos and trying to learn whatever we could. I wasn't even into bodybuilding yet but I DID admire the bodybuilders because their physiques spoke for themselves. Being BIG and looking STRONG demonstrated that you did WORK. So for some reason, I really admired the results but was too young to figure out what to actually do. It was 1 or 2 PM and the town would shut down for "Siesta" where everyone would take a nap and rest. The lady in the store told us the store was shutting down and we didn't have money so we jogged back home and planned to ask my Grandfather for the money to buy Arnold's Encyclopedia. Later that afternoon, we begged our Grandfather to buy us Arnold's book. I remember it cost $50 American Dollars to purchase the book because it was from America! My Grandfather bought it for us and I STILL have that original Encyclopedia of Modern Bodybuilding. Do yourself a favor, go on eBay or Amazon and purchase the fist edition of Arnold's Encyclopedia. Read the book cover to cover. Put the intensity techniques to the test and watch your muscles grow. 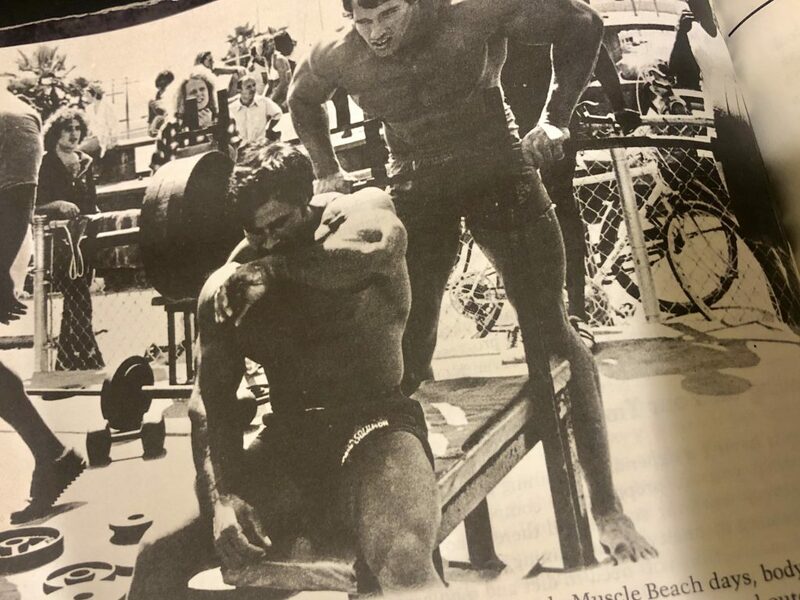 You'll see plenty of free weight exercises in there and some serious high volume training which was the norm during The Golden Era of Bodybuilding. 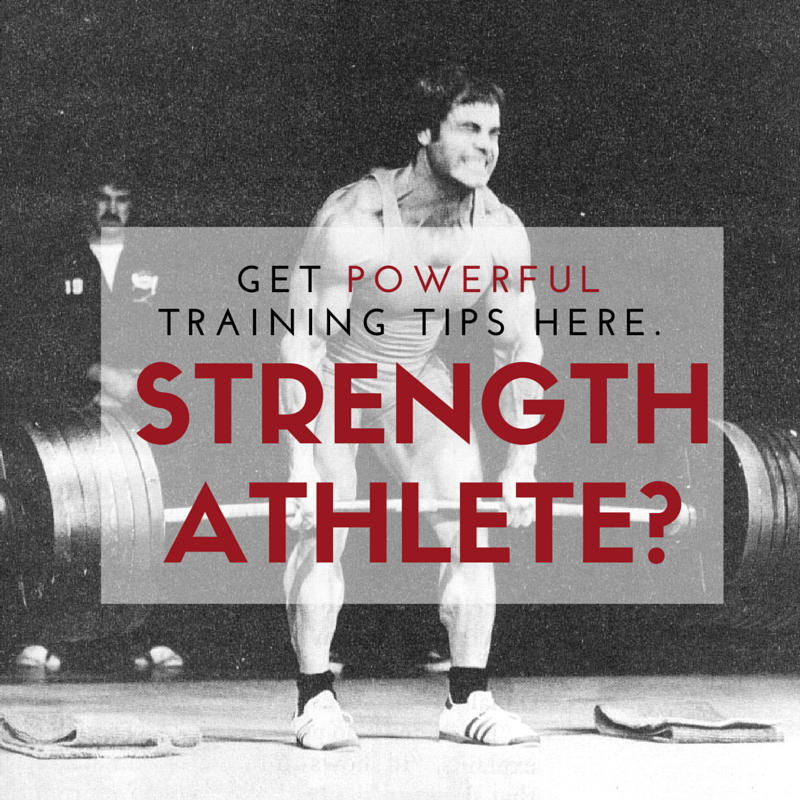 Drop a comment with your thoughts on this episode and keep sharing what are your favorite old school strength books! Don, my friend, thanks for the comment. This journey has been amazing, no doubt about it. I am writing new chapters in my “book of life”! 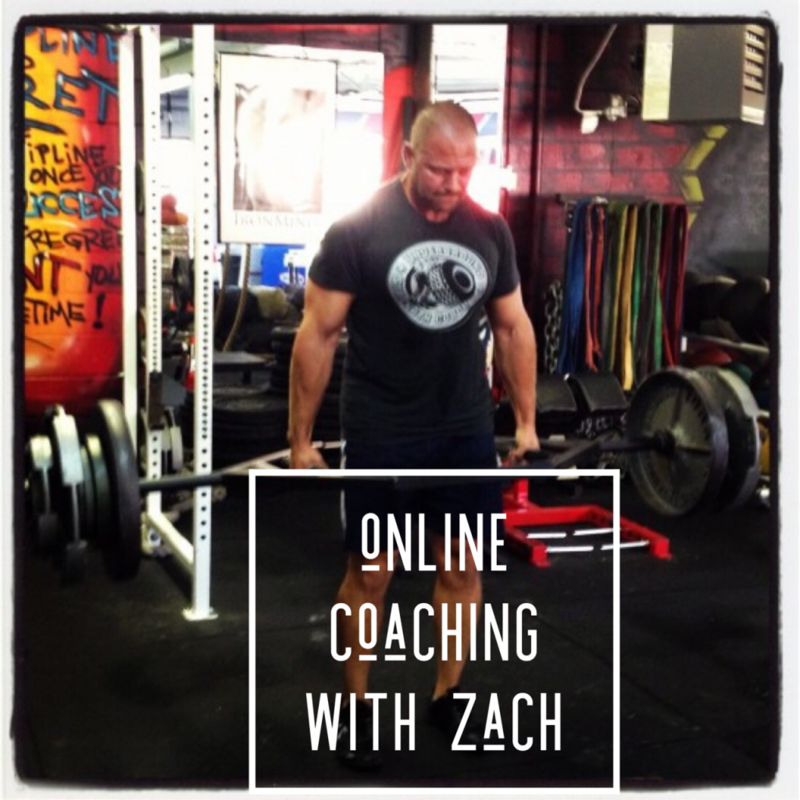 Thanks Zach for another excellent podcast! I just listened to it at the Cave after my first class on Monday morning. Great way to kick off the week! This podcast fires me up, Frank! BIG thanks as always for supporting! !